When your Nissan vehicle takes a corner, the outside wheels have a slightly longer distance to travel versus the inside wheels. That means your outside wheels are turning faster than the inside. The mechanical part that makes this possible is the differential. If you have a front-wheel-drive Nissan vehicle, the differential function is handled by the transaxle. All-wheel drive Nissan models have a differential on both axles. These models also have a transfer case between the rear and front axles to compensate for the speed variation between the rear and front. Serious power is being transferred throughout the differentials and they require routine Nissan Differential Service to keep them properly lubricated and cool to protect the internal gears. Depending on driving factors, the differentials will eventually wear out the require replacement service. If this happens, you might hear a strange noise from the axle area. If you hear strange noises from the differential and fail to repair it, the differential can seize up when you are driving and you could lose control of the vehicle. Other parts can also be damaged like the axle, driveshaft, or transmission. 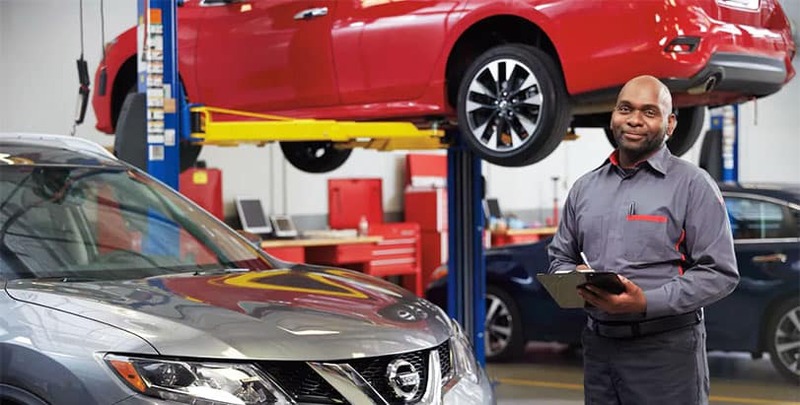 Nissan Differential Service begins with a factory trained certified Nissan technician that will inspect your differential fluid levels and top it off as needed. When the fluid gets too low, the differential will be too hot and wear out prematurely. New genuine Nissan approved Differential fluid will extend the life of the differential. A factory trained Nissan certified technician will also inspect major parts including the u-joints and drive shaft. These parts might need lube or filter replacement as well. If your Nissan vehicle needs Differential Service, you have arrived at the perfect place. 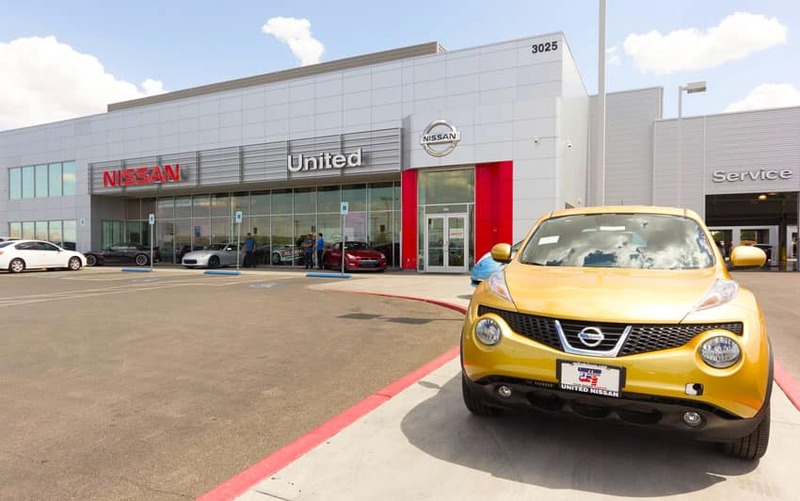 Schedule an appointment today at United Nissan of Las Vegas to have a factory trained Nissan certified technician give you a Nissan Differential Service. Our team of Nissan Certified technicians will only ever use the best OEM parts and fluids to restore your vehicle to exact factory specifications. Schedule your antifreeze/coolant service online, or give us a call at (855) 355-5041 today. If you are more of the do-it-yourself type, you can also purchase genuine OEM differential parts for your vehicle by filling out a parts request form or shopping in person at our onsite parts department.